Generation Zero has been out in the wild for a bit over two weeks, giving players a chance to roam Avalanche Studios' alternative take on 1980s Sweden and get viciously murdered by malevolent machines. 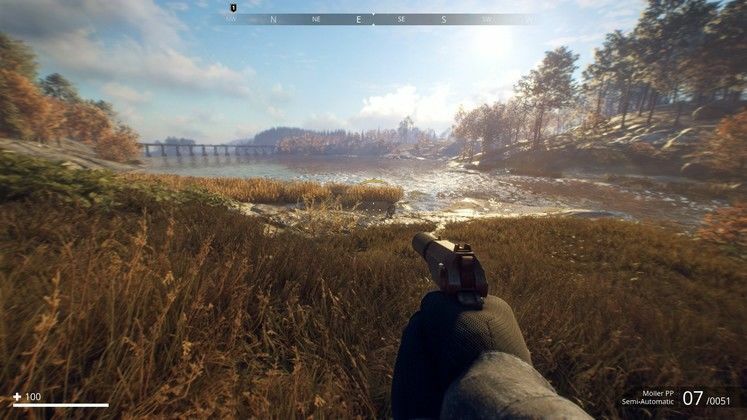 The title didn't launch without its share of bugs and, as reports from players kept coming in, the developer has been busy working on the first Generation Zero patch that addresses a large host of bugs and issues. 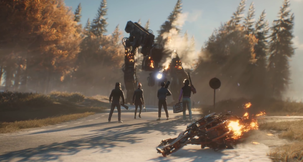 Developer Avalanche Studios stated in a post that, as long as nothing else comes up during testing, the first batch of Generation Zero bug fixes should go live at some point next week. 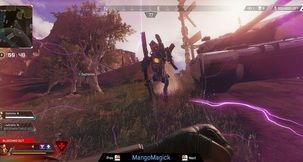 Avalanche Studios kept their focus for the upcoming patch on issues reported by the game's community. 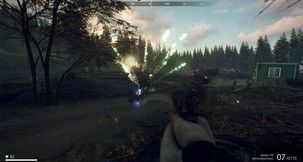 Thus, it is said to feature around 200 Generation Zero bug fixes and improvements. 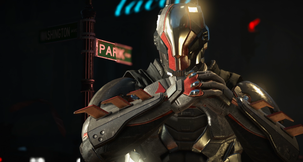 Players will, however, also be treated to two changes regarding gameplay. Once the upcoming Generation Zero patch goes live, reviving will feel "a lot more meaningful" as Adrenaline Shot items will be consumed on use and will drop less frequently. 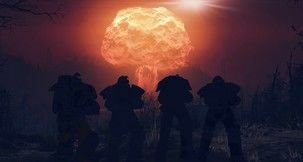 The title's robotic antagonists will also feel more challenging, thanks to "many smaller improvements" to the way they work. 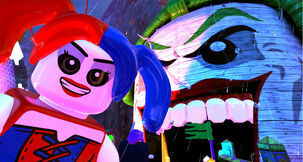 You can read the post in its entirety on the game's website. 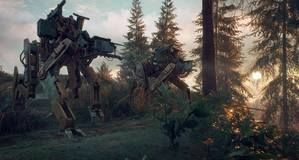 For our thoughts on the game, give our Generation Zero Review a read.